The residents of Community First! Village now have a place for their loyal companions to run & play. Community First! 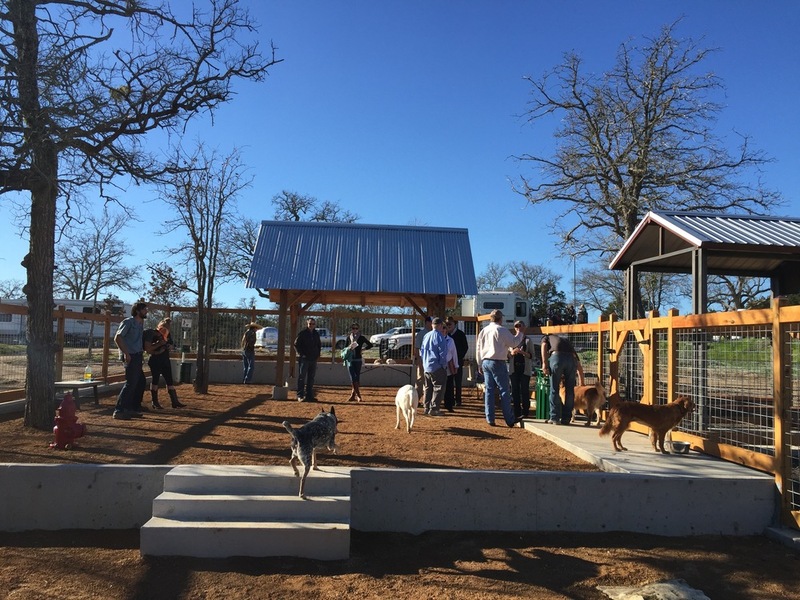 Village is a 27-acre master-planned community that provides affordable, sustainable housing and a supportive community for the disabled, chronically homeless in Central Texas.